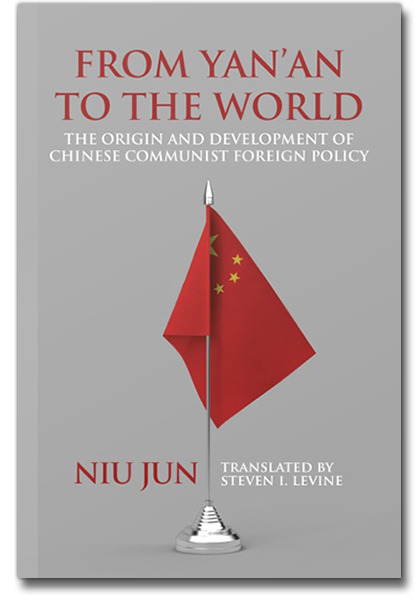 This landmark study by a leading Chinese scholar of international relations significantly advances our understanding of the origins of Chinese Communist foreign policy. Basing himself on a wealth of previously inaccessible Chinese archival sources, memoirs, and official documents, Professor Niu charts the evolution of CCP foreign policy in the period preceding the revolutionary victory in 1949. 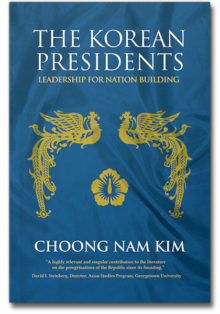 Broadly speaking, he interprets the evolution as a learning process in which the CCP leadership, including Chairman Mao Zedong, gradually acquired knowledge and experience of the world through intensifying interaction with the United States, Great Britain, the USSR, and other countries that were involved in Chinese domestic as well as international affairs. 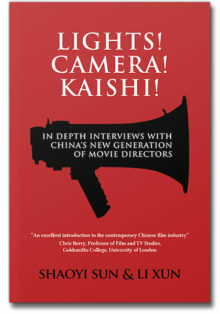 Without abandoning their commitment to Marxism-Leninism or their deference to the Soviet Union’s leading role in the international communist movement, Mao Zedong and his associates came to the understanding that China’s interests and the interests of the CCP in particular were not always congruent with those of the Soviet leadership. 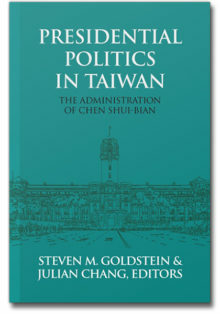 From the 1930s through the conquest of power in 1949, first survival and then the quest for nationwide victory defined the core interests of the CCP. The rigid Marxist-Leninist doctrines that initially informed the world view of CCP leaders yielded over time to realism, and Mao Zedong became a skilled and effective player on the stage of world politics during the course of the CCP’s ascent to power. 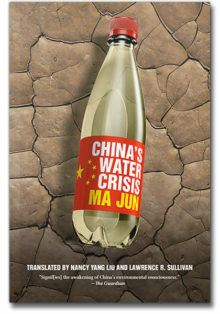 Niu Jun’s analysis of this process is well informed, subtle, and persuasive. He presents the intricate twists and turns in the evolution of CCP foreign policy, details the intra-party conflicts, and discusses the tensions between the Yan’an leadership and Moscow. He revisits a critical period in the evolution of Sino-American relations when an opportunity may have existed to avert the cold war confrontation that led to a Sino-American war in Korea in 1950. 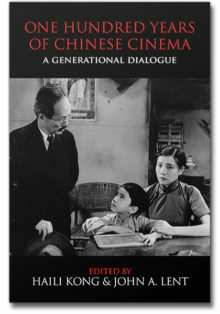 Published in Chinese in 1992 and recognized in China as a major historical contribution, Niu Jun’s book is now available for the first time in English translation. Niu Jun, born in 1954, is a prominent example of a generation of Chinese scholars who are familiar with Western as well as Chinese historiography, have traveled extensively abroad, and participate regularly in international scholarly conferences. He enjoys an international reputation. A graduate of People’s University in Beijing, Niu Jun was a Senior Researcher in the Institute of American Studies of the Chinese Academy of Social Sciences (CASS) for many years. He recently joined the faculty of the School of International Relations at Peking University where he teaches China’s foreign relations, U.S.-China relations, and related subjects. 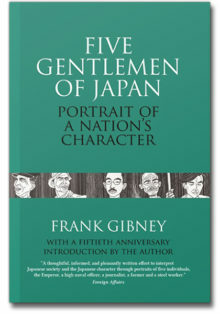 He is the author of numerous works in Chinese, a contributor to various conference volumes published in English, and co-editor with Michael H. Hunt of Toward a History of Chinese Communist Foreign Relations, 1920s–1960s (1992). Steven I. Levine teaches at the University of North Carolina-Chapel Hill where he heads the Carolina Asia Center.